Recent court rulings on FERC Order No. 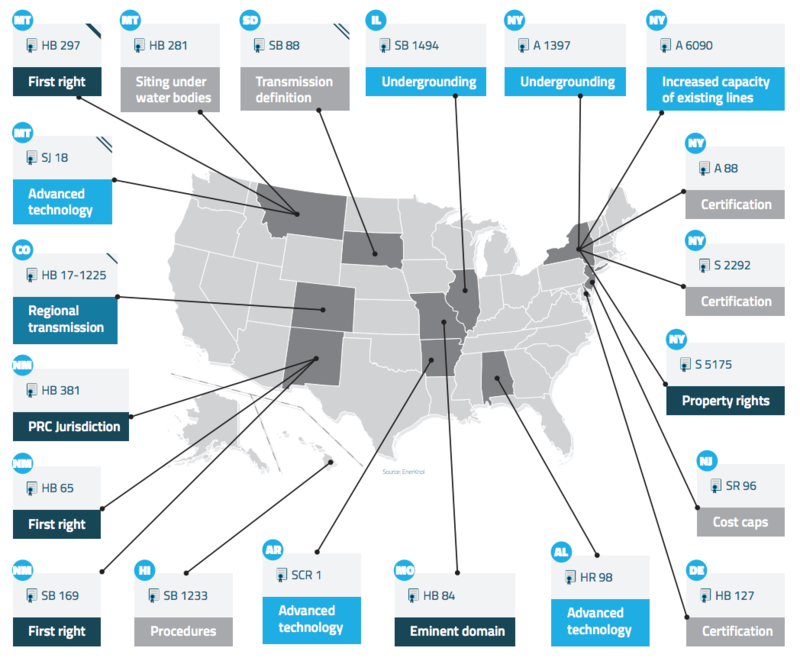 1000 uphold FERC authority over regional planning, placing federal regulators at the helm of modernizing the electric grid particularly in states operating in deregulated electric markets. The court decision vacating FERC’s ROE orders casts uncertainty for utilities that rely on FERC-approved rates for transmission services. 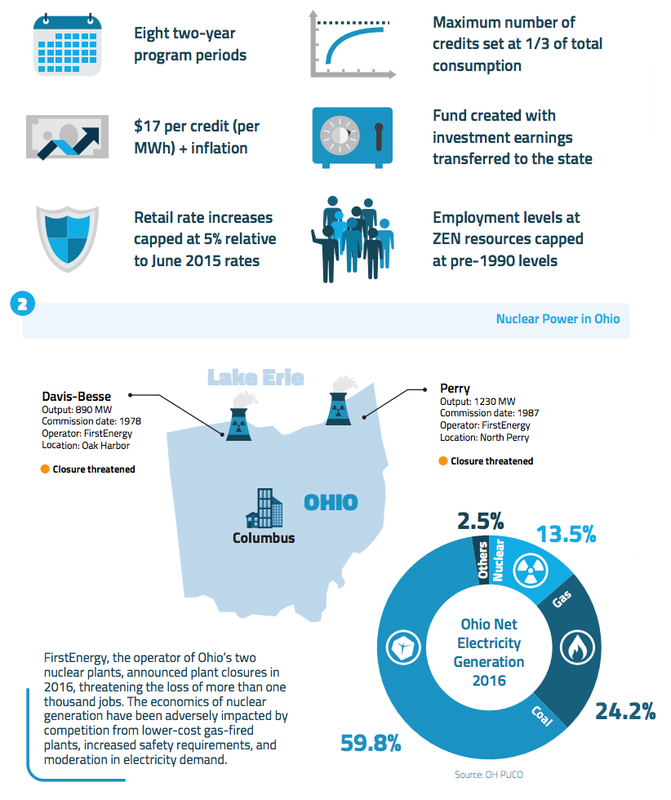 The effectiveness of transmission planning processes will continue to be under scrutiny, as the U.S. power system undergoes transformational changes driven primarily by changes in the generation resource mix toward renewables and natural gas. 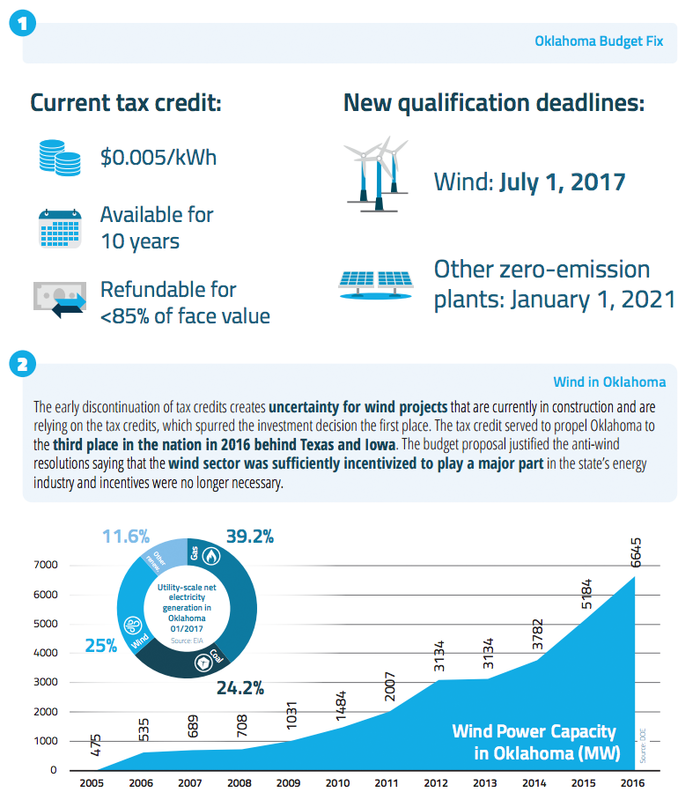 Oklahoma has enacted legislation ending the state’s wind energy tax credits on July 1, 2017, more than three years ahead of the original schedule to help close a budget deficit. The early sunset of tax credits is unlikely to impact the budget outlook in the near term, but creates uncertainty for wind projects under construction. Addressing the state’s recurring budget deficits require a comprehensive economic plan and a long-term strategy to draw new investment and align revenues. Maryland legislature has passed a bill (SB 758) establishing the nation’s first tax credits for energy storage systems. The legislation is well timed to support Maryland’s new renewable portfolio standard goals, reflecting the growing role of energy storage technologies in supporting the growth of renewables. 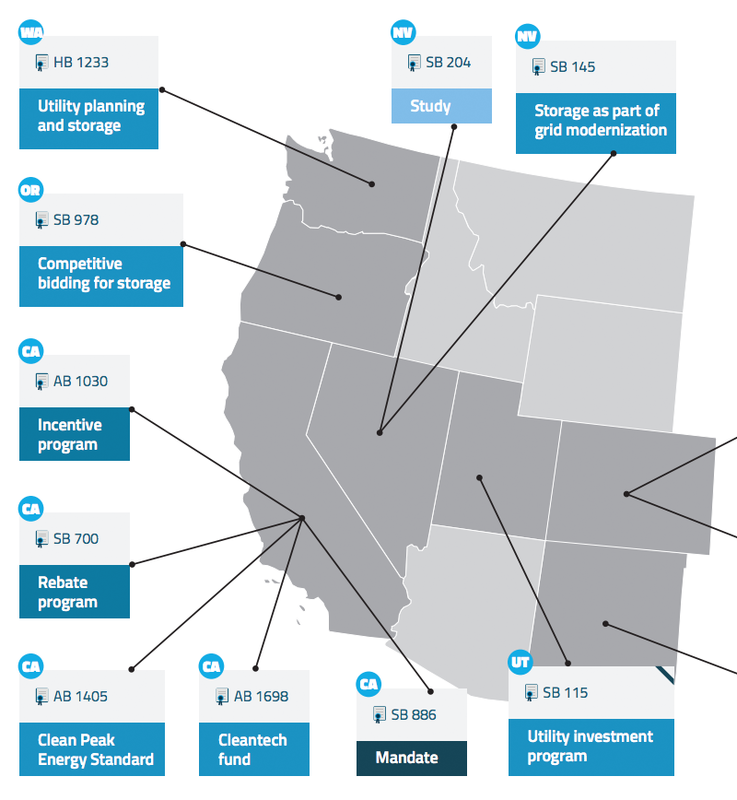 Maryland could serve as a model for states exploring ways to bolster their nascent storage markets, as tax credits present a simpler alternative to mandates and incentives.